Below is a comprehensive list of hotels in Shrewsbury. 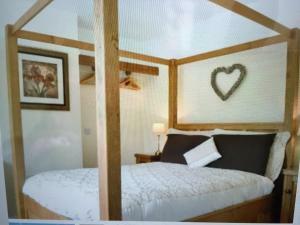 Use the sort links to refine your search or to find featured accommodation in Shrewsbury. Many of our hotels in Shrewsbury feature no booking fees and best price guarantee when booked through the Pictures of England website. 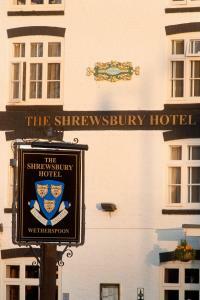 To list your hotel in Shrewsbury, click here. Situated 200 metres from Shrewsbury Town Council in Shrewsbury, The Shrewsbury Hotel welcomes guests with a restaurant and bar. Every room includes a.. Situated directly opposite Shrewsbury rail station, the Station Hotel overlooks the red sandstone of Shrewsbury Castle and benefits from a location in.. 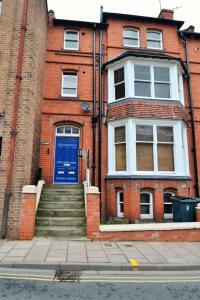 This former Victorian Gentleman's residence is located 10 minutes’ walk from Shrewsbury town centre. 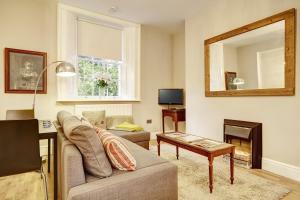 Anton Guest House Bed and Breakfast offers eleg.. 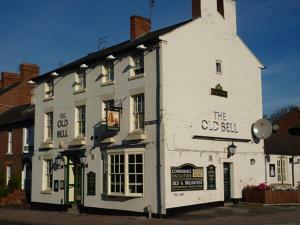 The Old Bell is set in the centre of Shrewsbury, 1.2 miles from the town’s railway station. Dating from 1780, this pub and hotel features a restaura..
Ludwick Apartment offers pet-friendly accommodation in Shrewsbury. 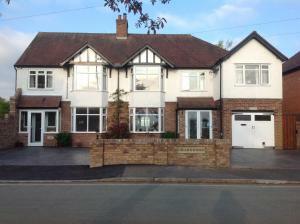 The property is 200 metres from Shropshire Council and free private parking is feat..
Mytton Oak offers accommodation in Shrewsbury, 600 metres from Royal Shrewsbury Hospital and 1.9 km from Shrewsbury Town Council. 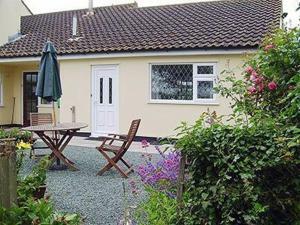 The holiday home is ..
Little Loxley is a holiday home located in Shrewsbury, 1.6 km from Royal Shrewsbury Hospital. The unit is 2.3 km from Shrewsbury Town Council. Free Wi.. Featuring free WiFi throughout the property, Charnwood Guest House offers accommodation in Shrewsbury, 200 metres from Shrewsbury College of Arts and .. 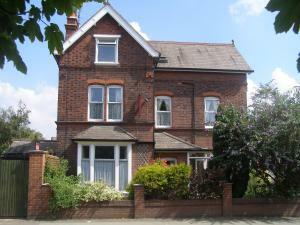 Located 200 metres from Shrewsbury College of Arts and Technology in Shrewsbury, this holiday home features free WiFi. Featuring free private parking,.. 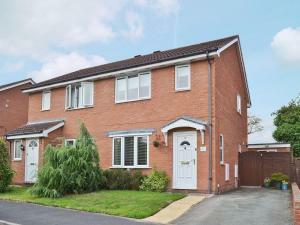 Featuring a garden, Felin Rhosyn is a holiday home situated in Shrewsbury. The property features views of the garden and is 2.8 km from Shrewsbury Lib..
Benjay Cottage is a holiday home situated in Shrewsbury in the Shropshire Region and is 2.6 km from Shrewsbury College of Arts and Technology. The uni..